Writing Paper. 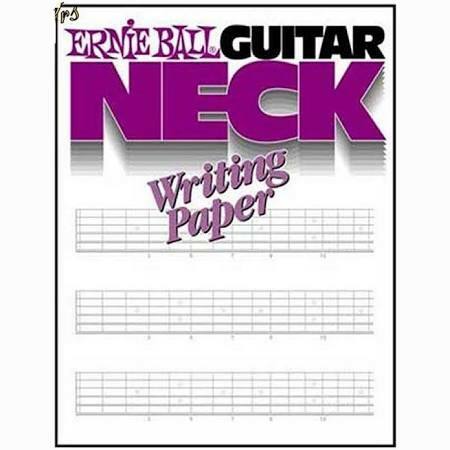 48 pages of 15-fret horizontal guitar necks printed in red for contrast to written notations. Write out chord progressions, intros, runs, endings, scales, exercises, licks. Great teaching aid! Good for pro or hobbyist.